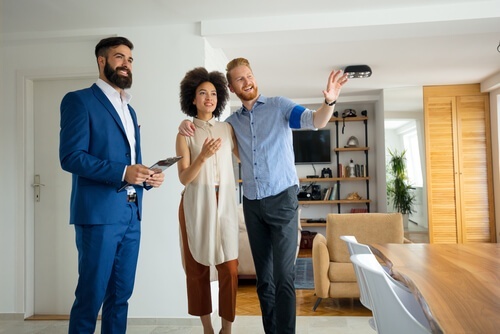 You decide to start the process of purchasing your dream home but suddenly realize that you are going to run into issues when you have to prove your income level. Maybe you’ve had problems getting a loan in the past due to unsteady income. You have a high level of assets, but can’t show a consistent monthly paycheck, so what can you do? Thankfully there are high asset home loans that can open the door to your homeownership dream! American Pacific Mortgage offers an Asset Inclusion Loan Program that might be an option for you. This program is for borrowers who have high assets, but an unsteady or unconventional monthly income. Borrowers can factor in a percentage of the assets they have remaining, after their down payment and closing costs, as sources of qualifying income to add to their monthly pay. The loan uses a formula to come up with an amount of qualifying monthly income derived from your assets. Who Can Benefit From a High Asset Home Loan? Assets that are eligible for this program cannot be counted dually, meaning that the assets you use to show your original income and reserves can’t also be used in the formula to determine additional qualifying income. Don’t let inconsistent monthly income stop you from purchasing a home if you have the assets to qualify. American Pacific Mortgage is happy to provide home loan options to fit your needs, including high asset home loans. Let one of our knowledgeable loan advisors help you open that door to homeownership.